The temperate drops… and with it so does your stomach. Christmas is round the corner and you barely have enough money to buy a pack of Brussel sprouts, even with your 10% NUS discount at the co-op. How will you afford festive nights out and presents? Are you going to be the Scrooge of Senghenydd? No – never fear. 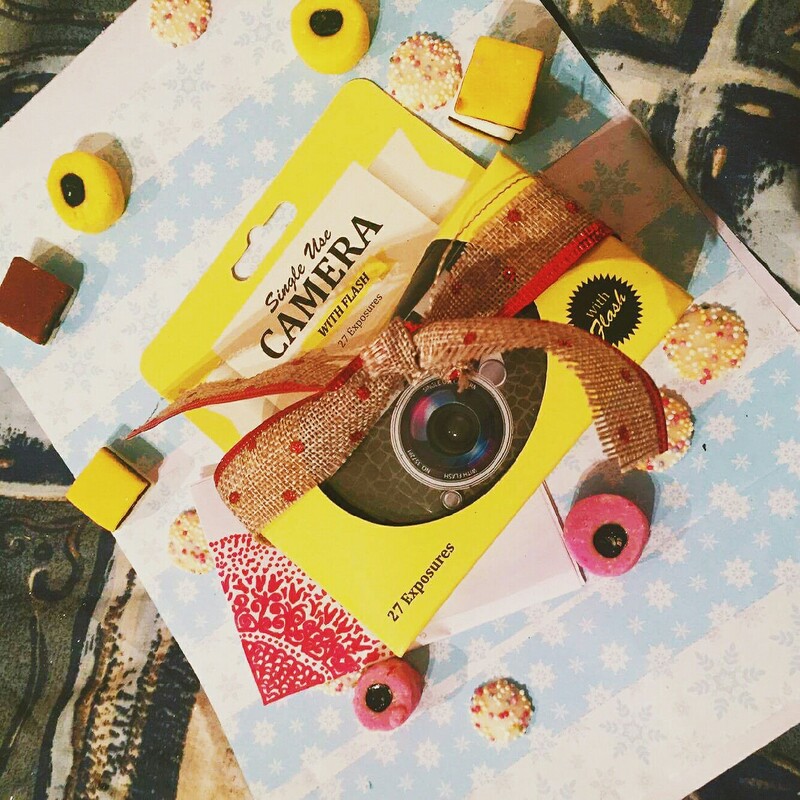 Here are five DIY gift ideas that will scream thought and effort, without costing a fortune. Christmas time is the best time of the year for so many reasons, but for me, nothing beats watching the Grinch with my friends and family with a big mug of hot chocolate. 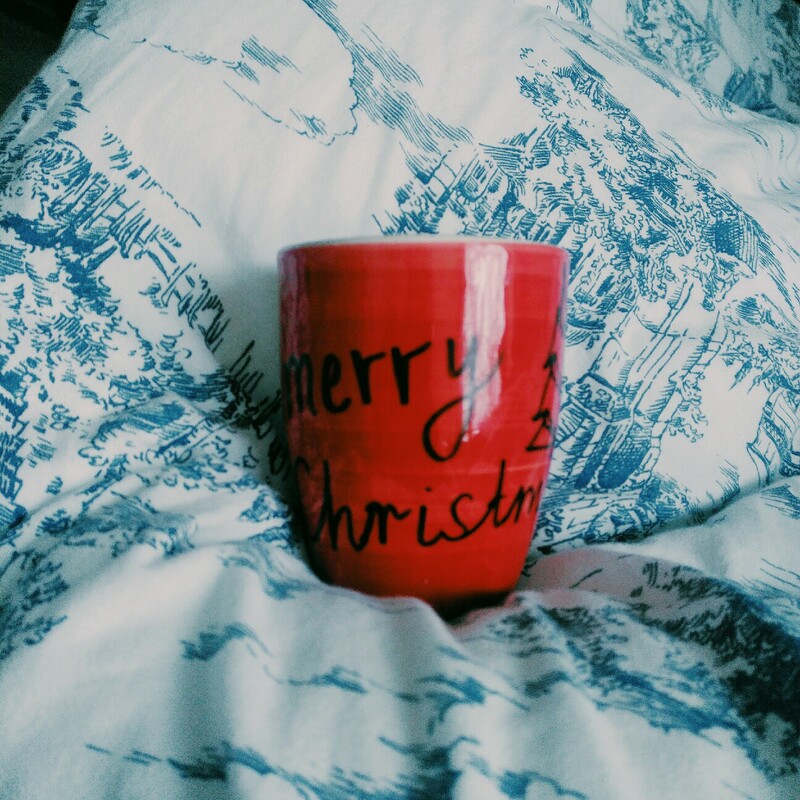 How about gifting one of your flatmates a personalised Christmas mug for the holiday season? Grab yourself a plain mug from your local supermarket, preferably not a shiny one. Get hold of some Sharpies and design the mug however you like. Once you’re finished designing your masterpiece, bake your mug at 180 degrees for around 30 minutes. 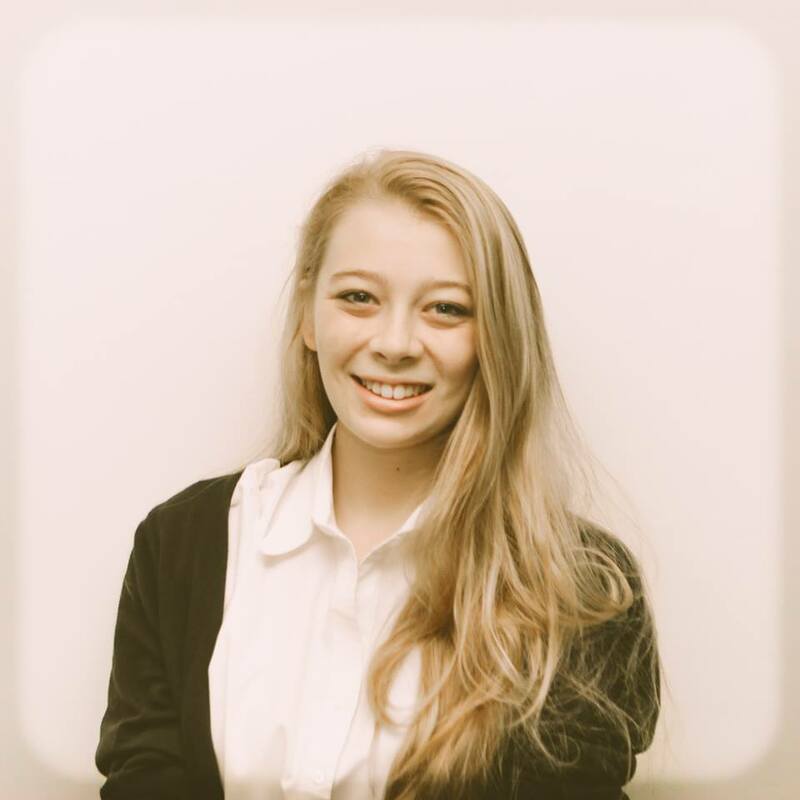 Your design should now be a permanent feature on your flatmates shelf! Everyone loves Christmas cards, and they’re cheap enough to buy a pack of 20 from your supermarket and be done with it. But where’s the fun in that?! Instead, design your own, using odd bits from around the house, and gift your friends with a card that they’ll keep forever. Simply buy (or find) some plain cardboard or paper and cut it to size. It may be helpful to use an old Christmas card to ensure you get the dimensions correct. Next grab a Sharpie and draw a Christmas tree like squiggle. To tie it all together, cut out pretty star shapes from coloured magazines and stick them to the top of the tree. If you’d like to go one step further, use a paintbrush (or your finger) to plop dots of glue across the border of your card and sprinkle a little glitter onto the page. 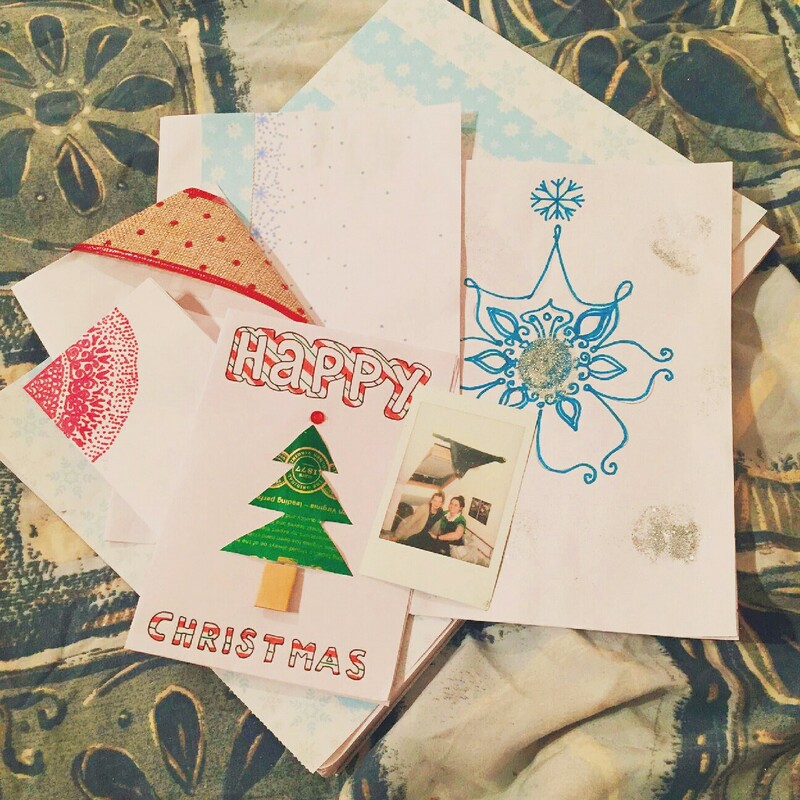 Dust off the excess and reuse it for the next card to save on glitter. 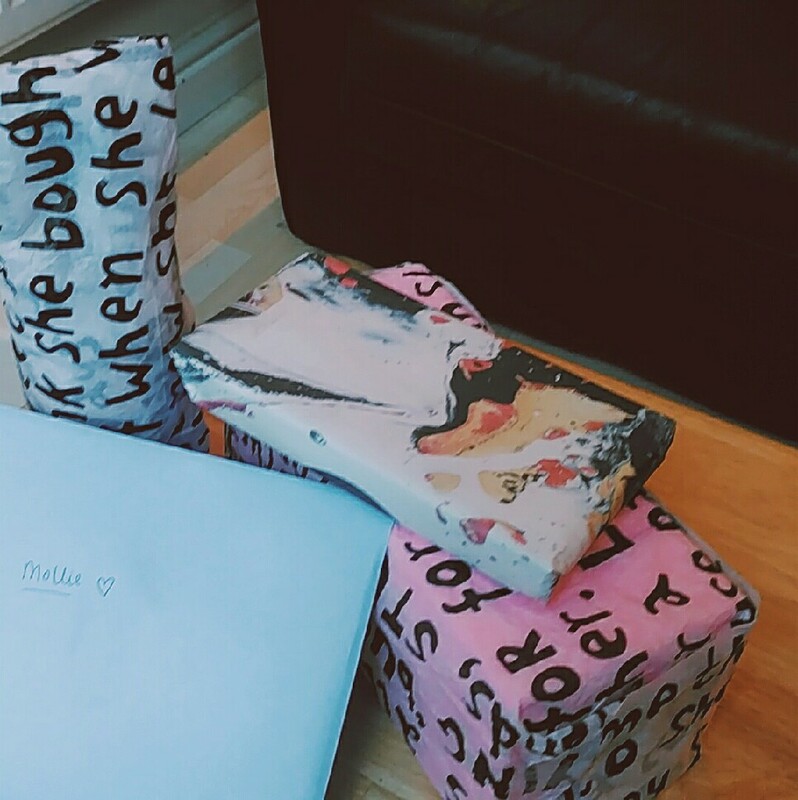 Top tip: Nice patterns from the front page of your local student paper can make for beautiful Christmas wrapping too! Here are some I made earlier! Sweeties are pretty good any time of year, but let’s face it, Christmas sweets are just a little better. This present is easy. 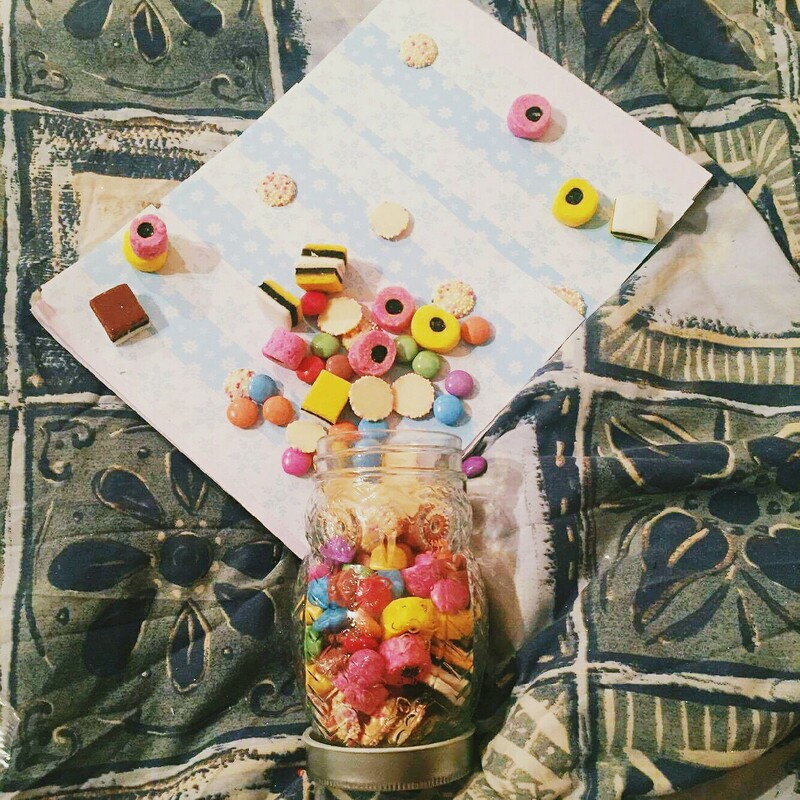 Keep an eye out for a large glass jar in shops like Tiger or Poundland, and buy a mixture of your flatmate’s favourite sweets and chocolates. The ones with Christmas designs on them are especially great for filling the glass jar. This is one of my favourite gift ideas and here is a photo of the final product! For a Secret Santa gift that’s a little different this year, head to your local supermarket or Boots. Head to the photography section and buy a single use camera with flash. The price for one with around 28 exposures is from £5 – £10, and so serves as a fun, personal gift that won’t break the bank. I chose to decorate mine, but you could just give it as is! I’m sure you know that glass jars can be used for just about anything to hold just about anything! But have you considered decorating the outside of a jar with ribbon, paint or buttons for the recipient to put on their desk to hold, well just about anything! For this DIY you’ll need a good set of paints and paint brushes, head over to your nearest arts and craft store and chat to one of their employees about what you might need for your project. A nice idea is to try and keep back a ticket or poster from a night out you and your friends have shared and stick this on the inside. That way, your friend can still throw their pencils in the jar but the memory will be visible from the outside. If you do try any of these Christmas DIYs, we’d love to see them, so please tag us in the final product on twitter and facebook. Merry Christmas everyone! Nadolig llawen pawb!